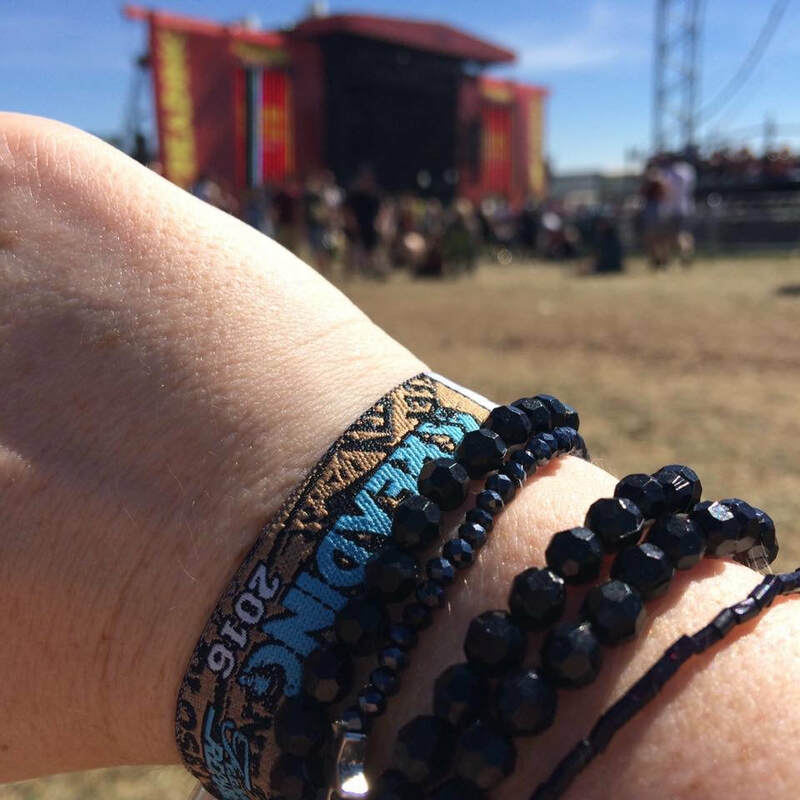 UK festival season for 2018 was spectacular and sunny - we can't wait to do it all again next year! It's never too early to start planning your festivals for 2019. Whatever your style or taste in music, there is something for everyone. 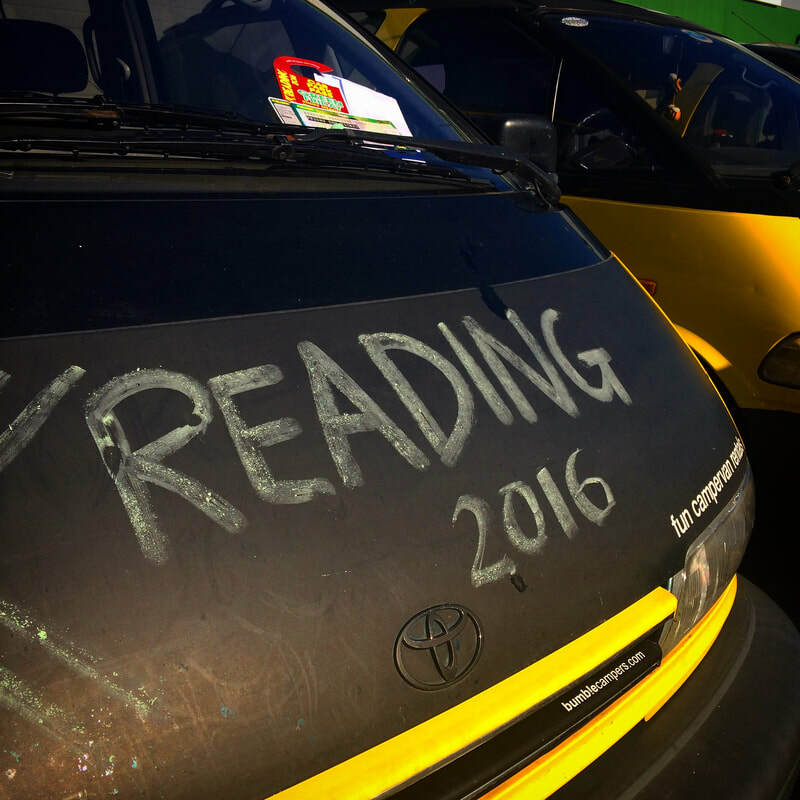 ​Our small campervans are easy to drive, but spacious, have lots of facilities onboard and can comfortably sleep up to 4 adults. 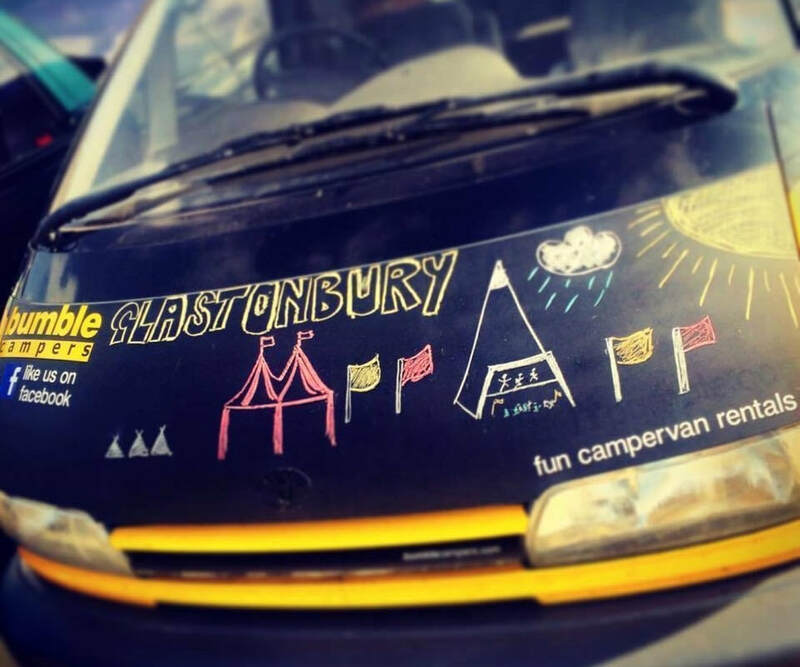 You will find everything you need in our budget campervans for your Festival experience. 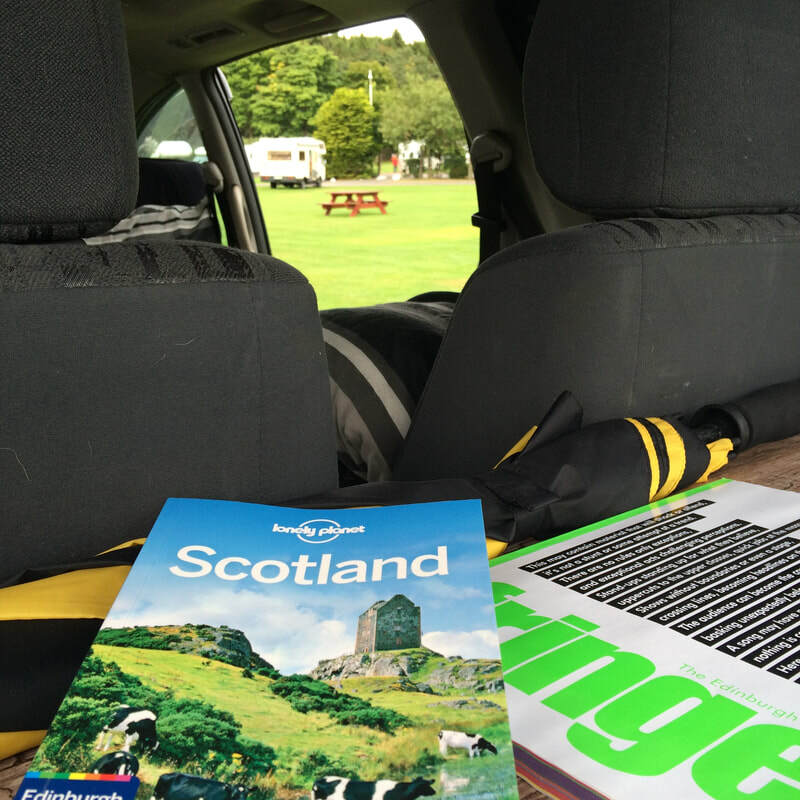 Campervans include a comfortable double bed, powered coolbox, onboard power, inverter, rear kitchen with sink, cooker with gas, pots, pan, plates and cutlery, camping chairs, table, safe, blackout curtains and onboard wifi. The big one, the festival you have to go to at least once in your lifetime. 2017 was a scorcher and had headlines of Radiohead, Foo Fighters and Ed Sheeran. 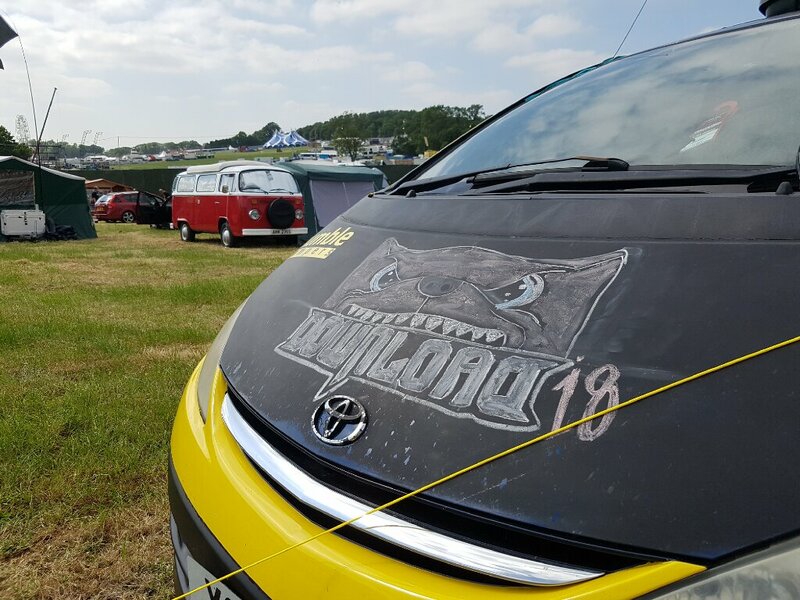 Tickets for 2019 went on sale Sun 7th Oct 2018 - Congratulations to everyone who manged to get a ticket Limited campervan availability - book soon! 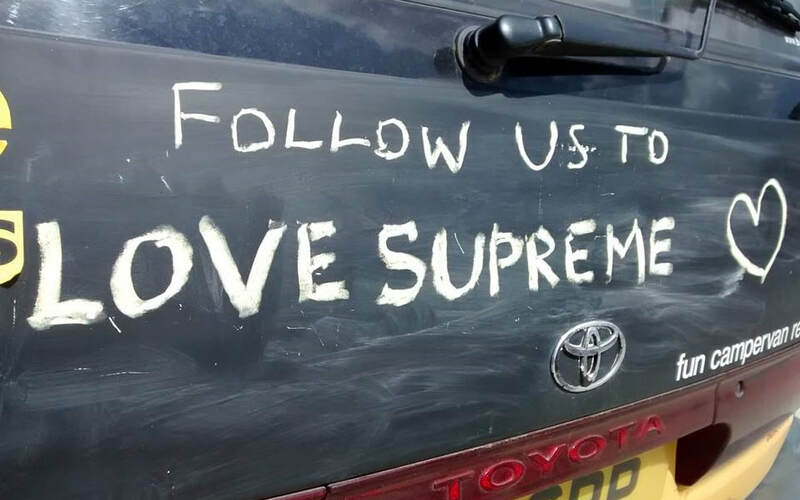 One of our favourite festivals of the summer. 2018 headliners included Elvis Costello and Earth, Wind & Fire. Celebrating the 50th Anniversary of the moon landings. A festival weekend combining music, science and art. 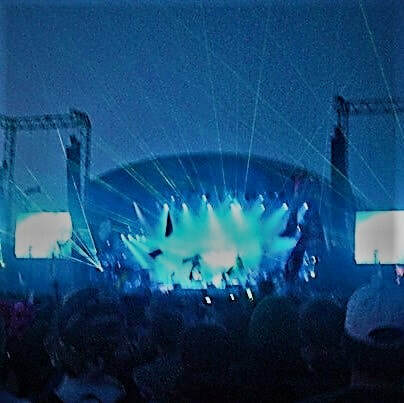 The Chemical Brothers and Flaming Lips headlined in 2018. 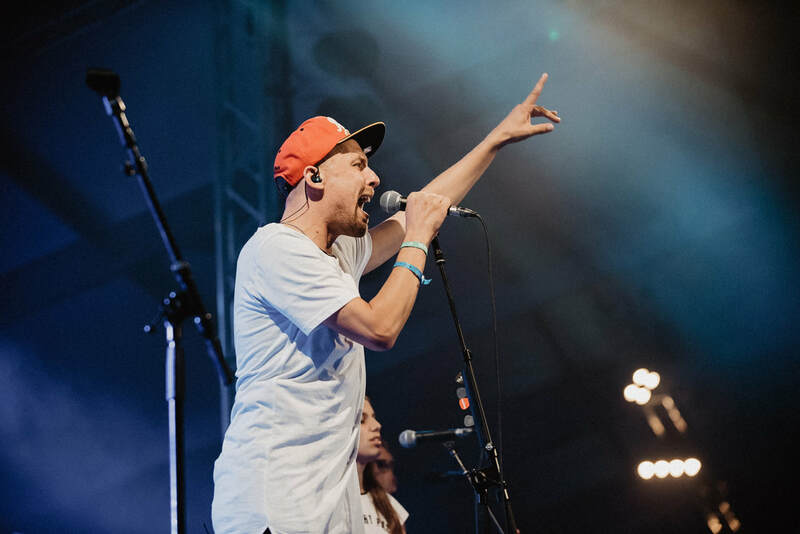 The 14th year of Latitude Festival promises to be bigger and better than ever! A global fiesta of music, art, food, dance and art. 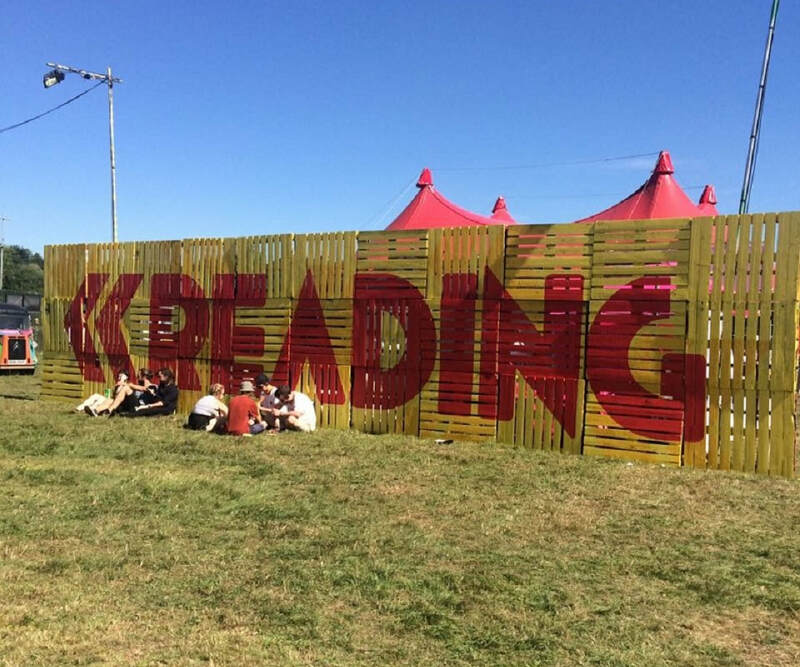 2018 headliners were Catfish and the Bottlemen, The Libertines, Run DMC, James and Shed Seven. Tickets on sale now! Family festival fun based at a castle near the near on a beautiful country estate on the Jurassic Coast. Chris Evans Festival presents a weekend of music, cars and family fun, raising funds for UK children's charities. 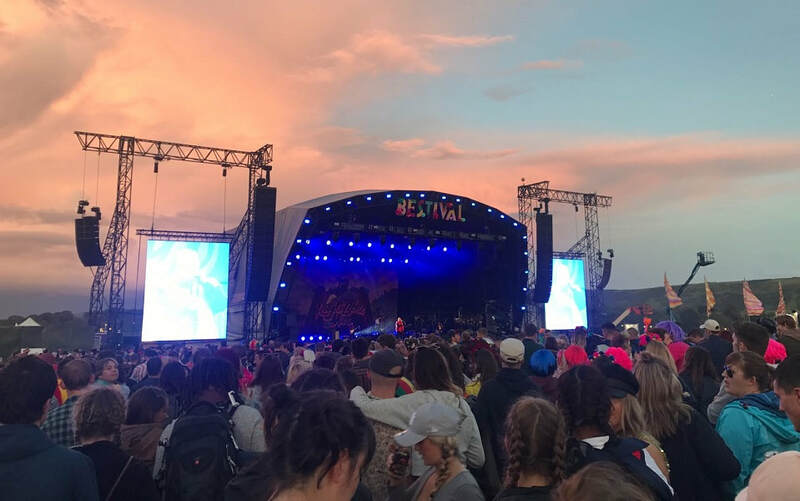 Boardmasters is a five day festival on the stunning Cornish coast. Enjoy the beach, the surf and the music. Headliners in 2018 were Catfish & the Bottlemen, Chemical Brothers and George Ezra. 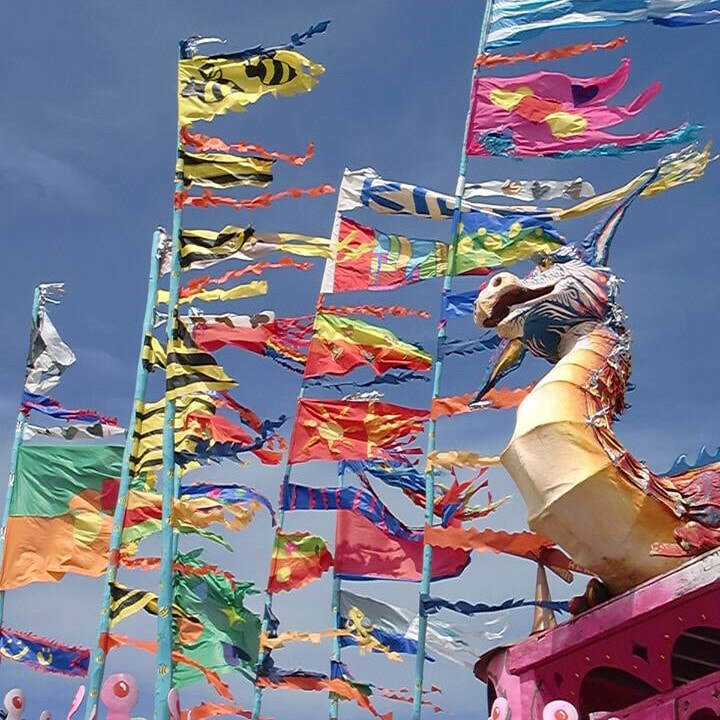 Join the Boomtown Fair for chapter 11 of the story. This 66000 capacity festival celebrates diverse and global music. 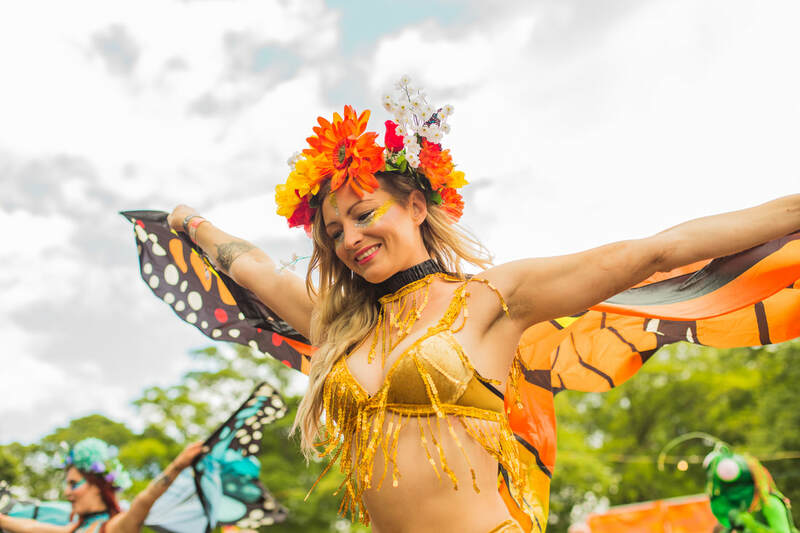 The worlds largest arts festival taking place in the beautiful city of Edinburgh with thousands of performances in numerous venues throughout August. This independent festival presents over 200 diverse acts over the Bank Holiday weekend, in the Northamptonshire countryside. 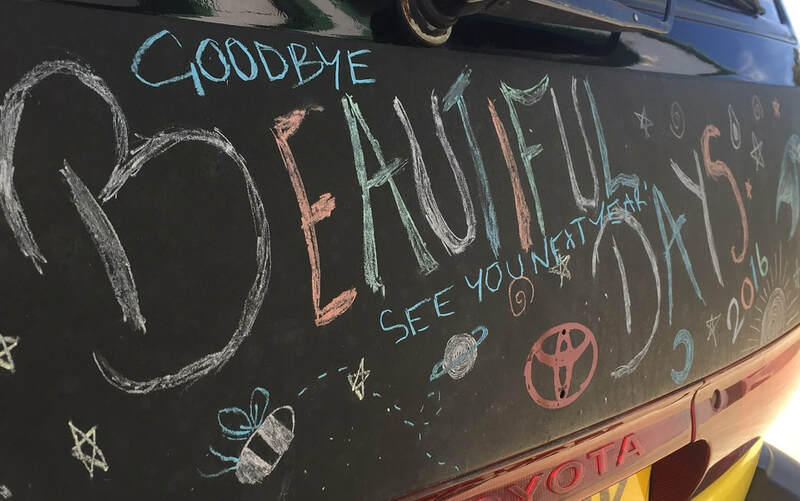 Bumble Campervans will sell out for this bank holiday weekend - make sure you book early! A festival of Country, Americana & Roots. Last year acts included Lee Ann Womack, Billy Bragg and The Shires. 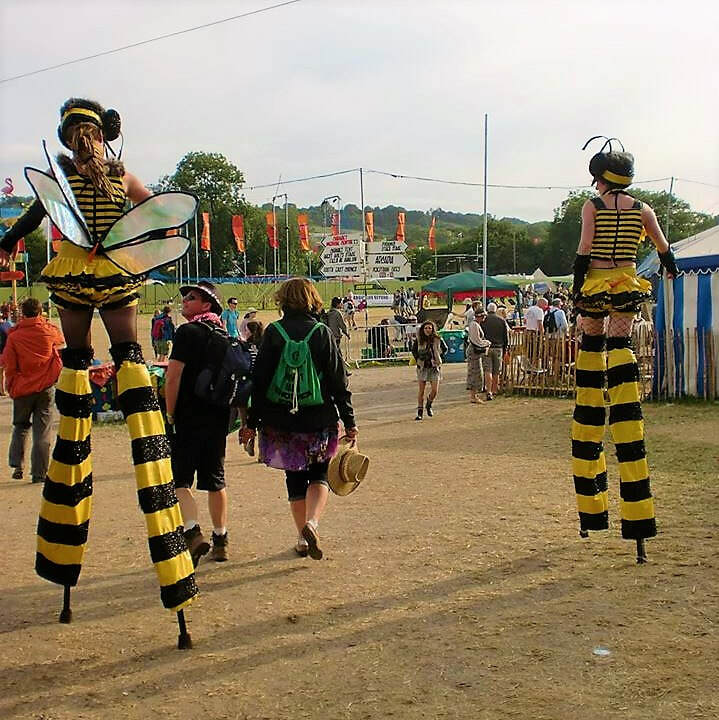 To finish off the Festival season, Bumble Campers present our very own Bumble Gathering. 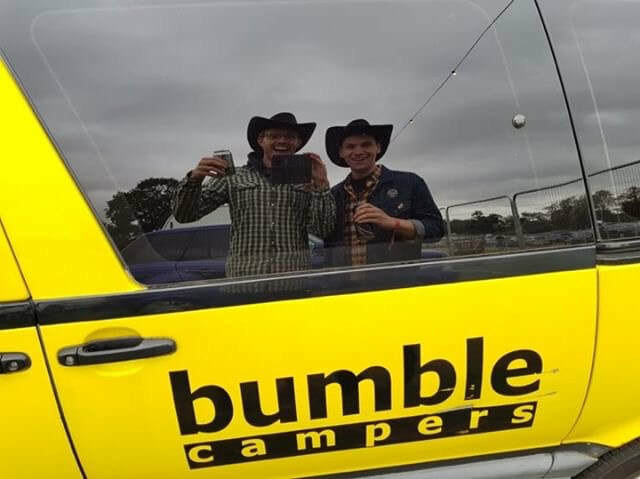 It's strictly an invite only event, available to anyone who has bought a Bumble Camper, or rented from us numerous times. Keep the dates free and we'll be in touch soon with more details!